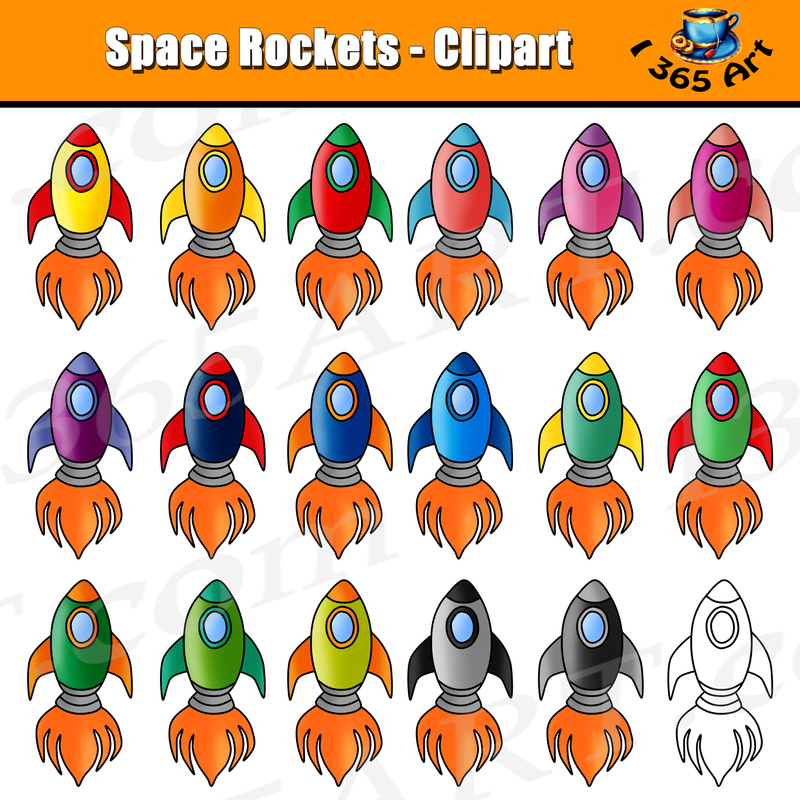 This set contains 36 space rocket clipart graphics in total. You will receive 17 full color rockers and 1 in black and white line art. Upon Purchase, You will receive an instant download of a zip folder file containing 34 files in total. (17 full color and 17 black & white). Each image is high res (300 dpi) and on a transparent PNG. 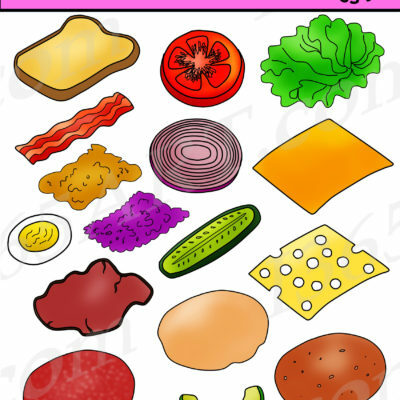 Our clipart is very easy to adjust and use for all purposes. May be used in a variety of projects including brochures, post cards, business cards, websites, stationary, calendars, posters, scrapbooks, parties, school projects & assignments and much more. One may also use these graphics for commercial sales products such as homework you intend to sell on sites like Teacherspayteachers, Etsy etc. as well as on T-shirts, mugs etc. Separate licenses are not needed for this purchase unless you begin selling products with these graphics on a very large scale. (100,000 sales or more). 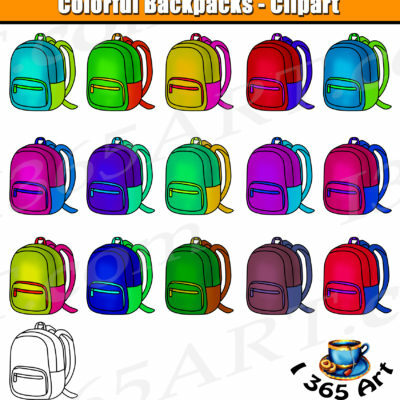 All clipart are entirely original and have been hand drawn and colored by myself, I365art. A buyer may use the product for personal and commercial purposes. 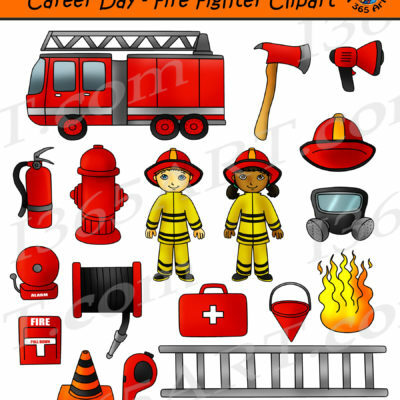 You may not resell any of the clipart on this site as is. 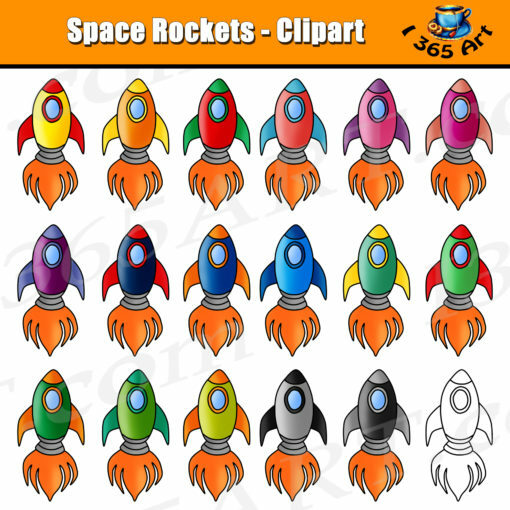 Buyers may not claim any of the clipart on this site as your own. This means you cannot take credit for the graphics on this site. While giving credit for my work is highly appreciated, it is not a requirement when using my work commercially.